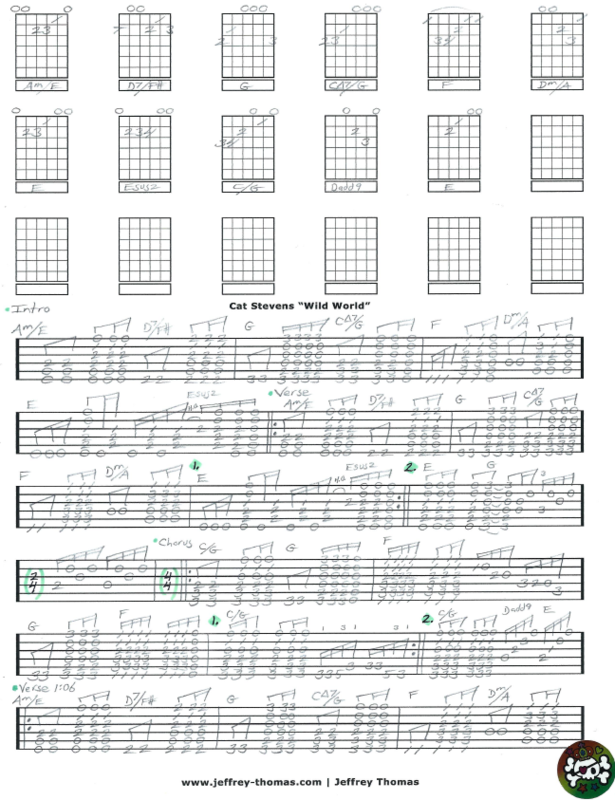 Cat Stevens Wild World Free Guitar Tab by Jeffrey Thomas. Learn this classic folk rock tune with my custom guitar tab arrangement following the original recording. The tab shows the proper song structure and signature licks so you will sound great! This is the most popular song of Cat Stevens requested by my guitar students. Want the guitar tab for free? 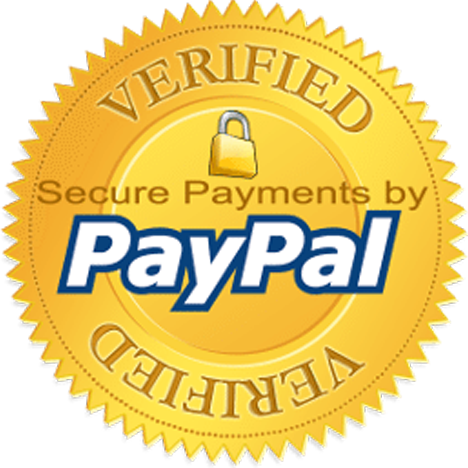 Just enter your email address in the form provided and I will send it to you. Looking for online guitar lessons? Fill out the Schedule A Free Lesson form to set up your free Skype guitar lesson today! This song peaked at #11 on the Billboard Pop Singles charts. Find more online guitar tabs on my tab, video and blog pages.